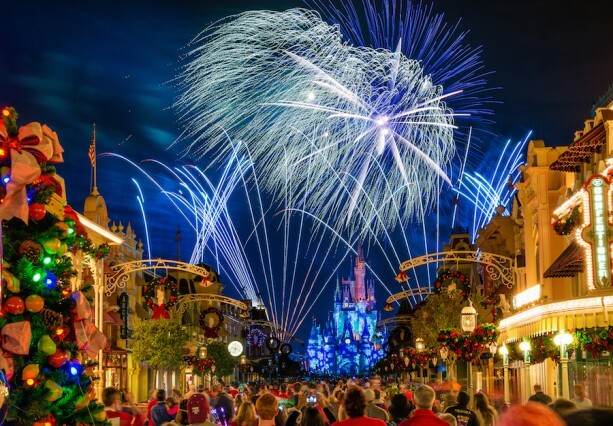 The holiday season has returned to the Walt Disney World Resort. To celebrate, the Disney Parks Blog will live stream a performance of one of Walt Disney World’s most popular holiday offerings, the “A Frozen Holiday Wish” stage show and castle lighting, on the Disney Parks Blog on November 8, at 6:15 p.m. EST. 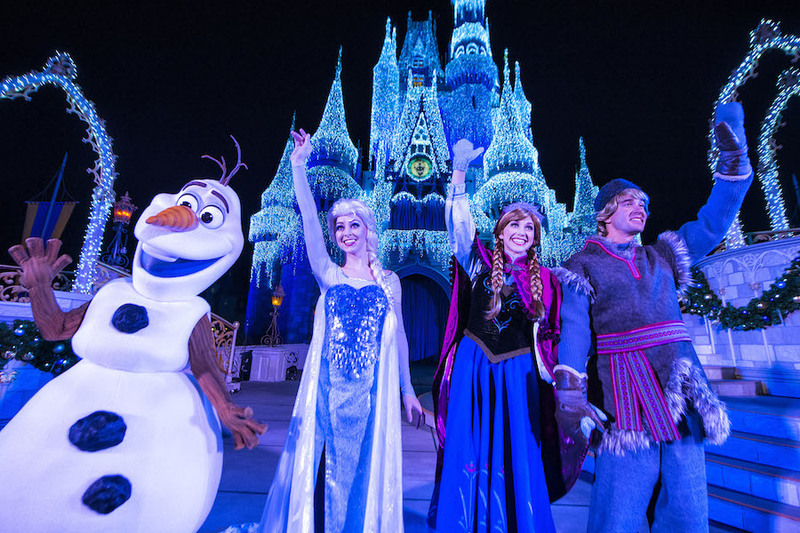 In this stage show, Anna, Kristoff and Olaf gather to watch Queen Elsa use her magical powers to transform Cinderella Castle into a glittering ice palace for the holidays. To view the live stream, visit the Disney Parks Blog main page on Sunday, November 8 at 6:15 p.m. EST. The live stream will appear in a fresh blog post at the very top of the site.